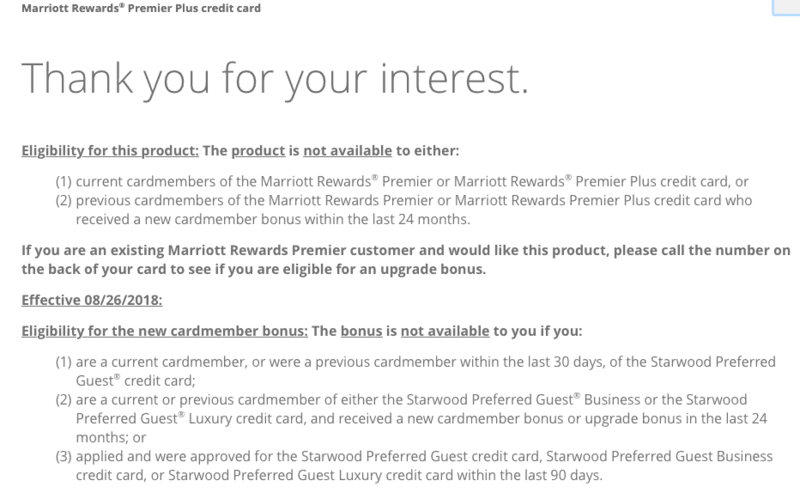 We’ve all been *very* caught up in the combination of the Starwood Preferred Guest program and Marriott Rewards. Many of us old SPG loyalists are saddened by the loss of the “personal touch” and connection we felt to SPG, a much smaller loyalty program. Heck, SPG is what got me into all of this in the first place! Marriott will remain a program in which points are very valuable. 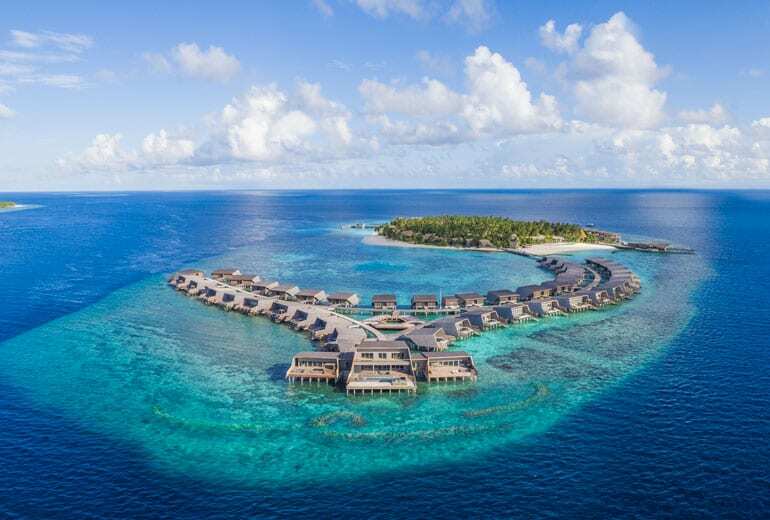 Things like the 5th night free on awards and transferability to nearly any airline you could want will ensure you will value your Marriott points. I sure do. But while we’ve been caught up worrying about whether we should drop every point we have on the current Flight + Hotel packages before they get devalued August 18th or thinking about what all-suite or high-end hotel we want to book August – December while the prices are discounted, the opportunity cost of spending these is rising. As of last night, we know that it is going to be a LOT harder to get new card bonuses on any Chase Marriott credit cards, with all sorts of new restrictions beginning August 26th, 2018 that crossover and deny you a bonus because you hold or had an SPG-branded American Express card with a bonus in the last two years. We also hear well-founded rumors from Doctor Of Credit that a similar (or worse) set of rules will apply to the new SPG Luxury card from Amex. Keep in mind that earning rates are now also on parity, with Amex cards earning only 2/3 what they have for decades starting August 1st and matching the new Chase Marriott earn rates. I’m going to come right out and say it: I think this is a *very well-orchestrated plan by Marriott* to make it considerably harder to earn Marriott points while at the same time making it much more attractive to spend them. I would guess that the assumption is that when you run out of signup bonuses and have burned your stash of points, you will actually pay to stay at Marriott hotels to earn more points. And who knows, they may be right. Or not. On the one hand, it makes genius level sense. But on the other hand, one has to wonder if they will swing the pendulum so far in the other direction that affinity wanes. It’s tough to say and I can see it going either way. If it’s so hard to earn from co-brand methods and you are a business traveler with a choice of chains, you may well choose Marriott now because you really want more points. But you might also choose to stay loyal to Hyatt and earn Globalist where you can combine your points with your Ultimate Rewards (converted to Hyatt) and never worry about not having enough points for your leisure stays. I’ll say this, though. I’m hoarding my points. I’m going to gameplan 1-2 more cards now while I can. I will splurge on a nice stay or two or three while categories top out at 60,000 points. What will you do? Burn or hold? Other thoughts?? Let me know here, on Twitter, or in the private MilesTalk Facebook group. Related link: Apply for Hotel Rewards Credit Cards. 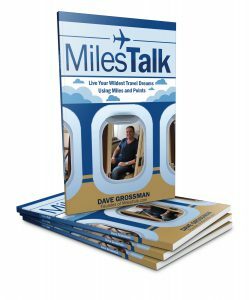 Using this link supports MilesTalk. Stariat is invaluable to people in the hobby, and they know that…..